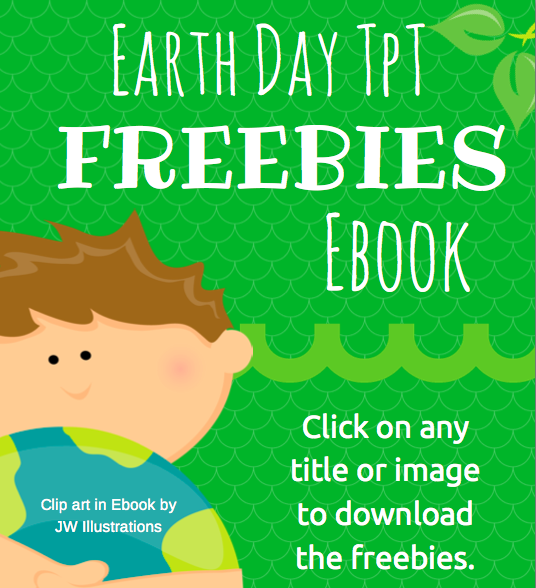 Earth Day TpT FREEBIES Ebook – Canva Fun! Have you tried Canva before? It’s a super cool and free design website that lets you create really nifty designs that look great! 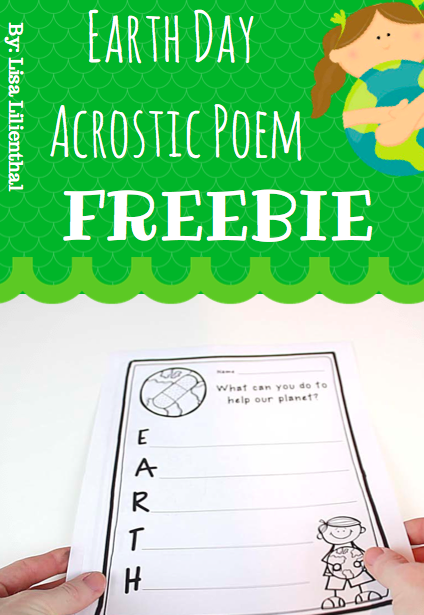 I used this to create my Earth Day freebie pins, and then I discovered I could add links to my images and create a sweet, little eBook in PDF format too! 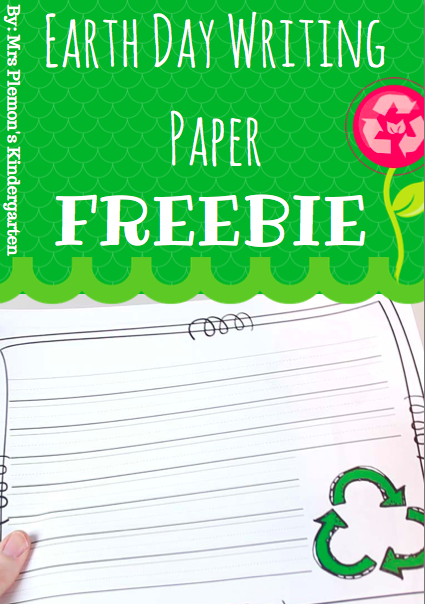 I’ve uploaded it to TpT, and it’s a really nice way to peruse and download the exact freebies you need to celebrate Earth Day in your classroom. Hope you find it useful!